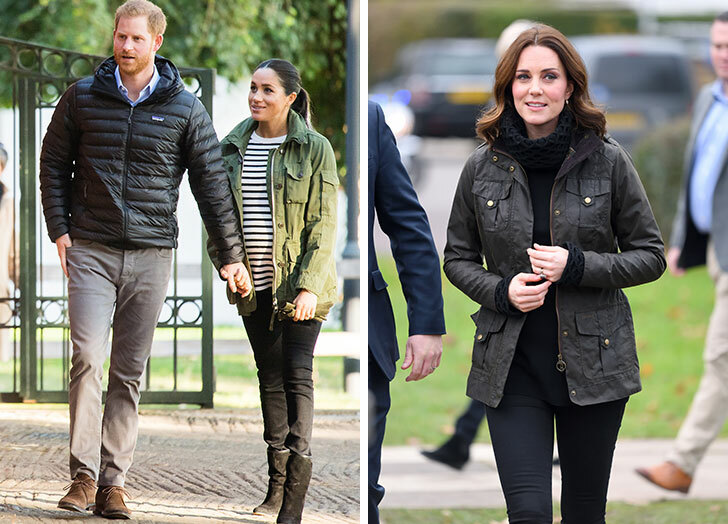 For an event in NYC in 2014, Middleton nailed the NYC “it” girl uniform in head-to-toe black. Markle went the other route—an all-over white dress and jacket by Calvin Klein. The takeaway? 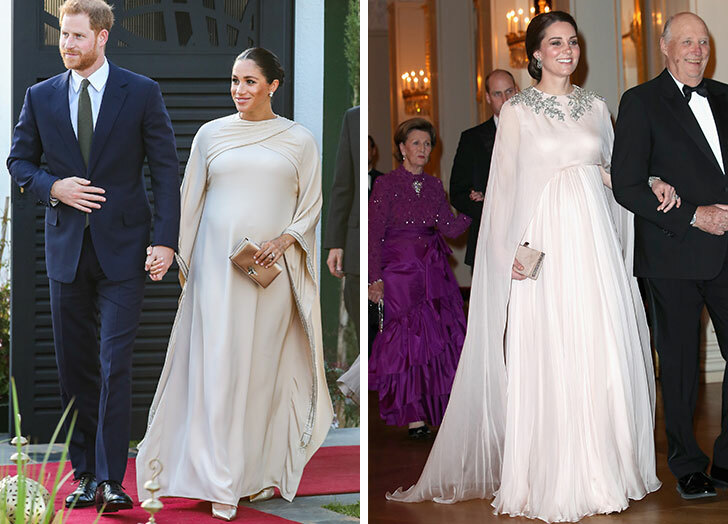 Monochromatic turtleneck dresses are the way to show off a royal bump.